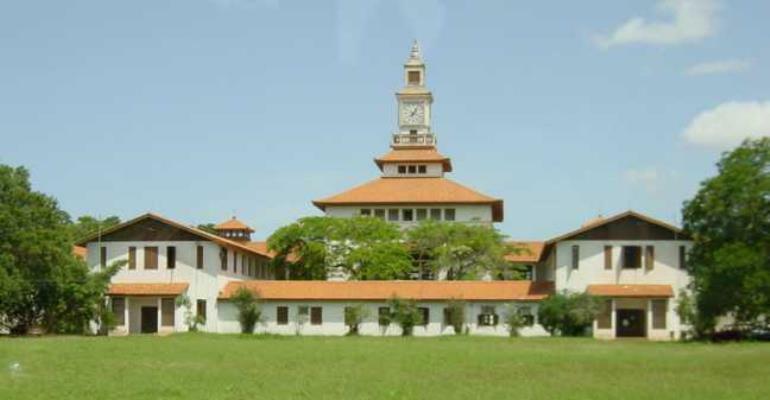 Four students of the University of Ghana, Legon, who were to be reinstated on a court order, have filed a suit at an Accra High Court, to commit the Professor Assenso Okyere, vice-chancellor, and three others for disobeying court order. The other respondents are Mr Teddy Konu, registrar of the university and Mr Tabi, deputy registrar and director of academic affairs. Also joined in the action is the University of Ghana. The ground for the application is that the respondents disobeyed the order of the court in its judgement of November 22, 2004 that directed them to reinstate the applicants. The applicants, Lord Koranteng Hammah, Godwin Akuffo Antwi, Daniel Marfo Ofori-Atta and Christian Deegbey are praying the court to commit the respondents to prison. According to them all efforts made since the court order for their reinstatement have proved futile. The court would be moved on February 9, 2005 for the case to be heard.